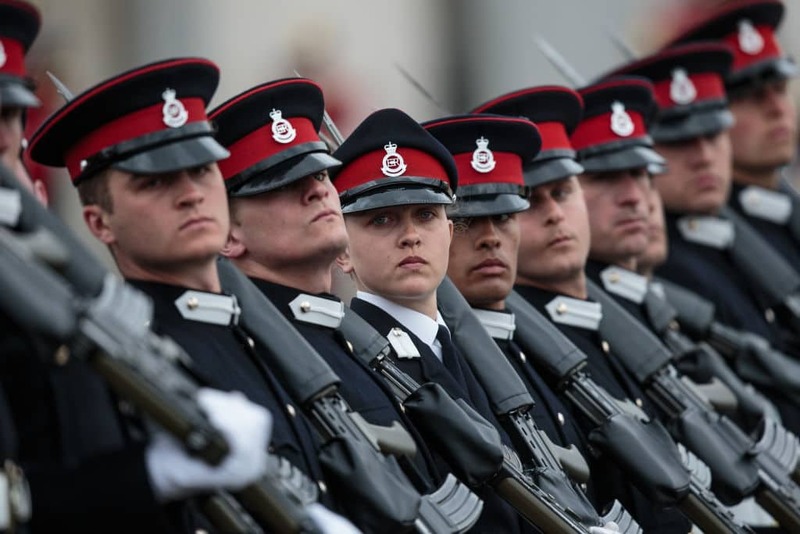 A 21-year-old female officer was reportedly found dead at the elite Sandhurst Military Academy in an apparent suicide, the Ministry of Defense confirmed on Friday. Reports state that the cadet, who has not been identified yet, was involved in an investigation after a party over the weekend. The investigation was launched after she "did not return to her barracks" following the party, according to reports. The young cadet had joined the institution in May and was in her third term at the prestigious academy, according to Daily Mail. It is not yet clear whether she was an overseas student or from the UK. Reports state that she is believed to have spent the night in another barracks after a "drunken" party over the weekend. The MoD on Friday stated that there were no other allegations of wrongdoing except that she had not returned to her barracks at night. An investigation has now been launched by the Thames Valley Police into the case. Reports state that the woman had to participate in a "walk of shame" after the party. An Army pathologist is set to conduct a post-mortem examination and produce a report to the corner. An inquest into her death will be opened and adjourned next week. A spokesperson for the Ministry of Defense said: "We can confirm that an incident has occurred at Royal Military Academy Sandhurst resulting the death of an Officer Cadet, our thoughts are with the family at this difficult time." 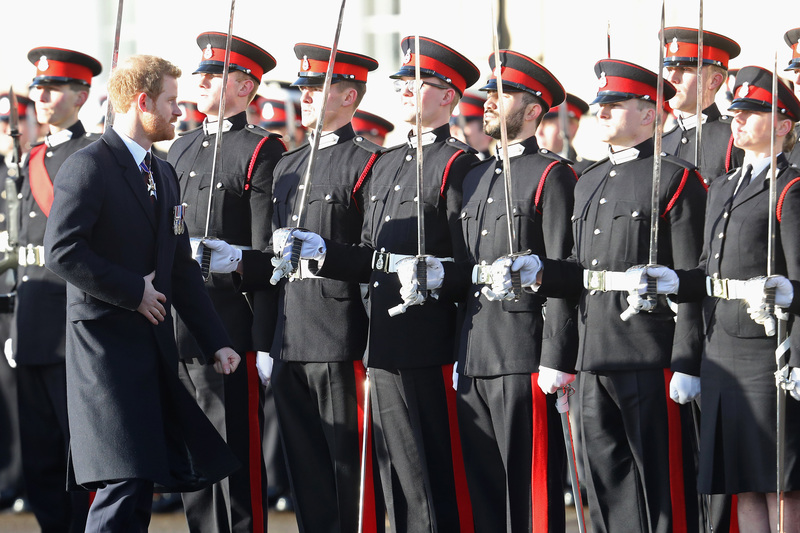 A Thames Valley Police spokesperson said: "At around 3 pm on Wednesday, officers were called to the Royal Military Academy in Sandhurst. On attending the scene they found that a woman in her twenties had sadly died. Her next of kin have been informed. The death is being treated as unexplained but non-suspicious. A file is being prepared for the coroner." The MoD, in 1998, had faced criticism over the death of a 23-year-old cadet, Graham Holmes, who had participated in a grueling training exercise. Holmes had reportedly collapsed after a training exercise in July 1998. The regimen reportedly involved a six-mile run and an assault course.